Despite the harsh realities of life, Hannah Fay is a happy person with a great love of those that have seen her through the tough times and a vocal giver of thanks to God. 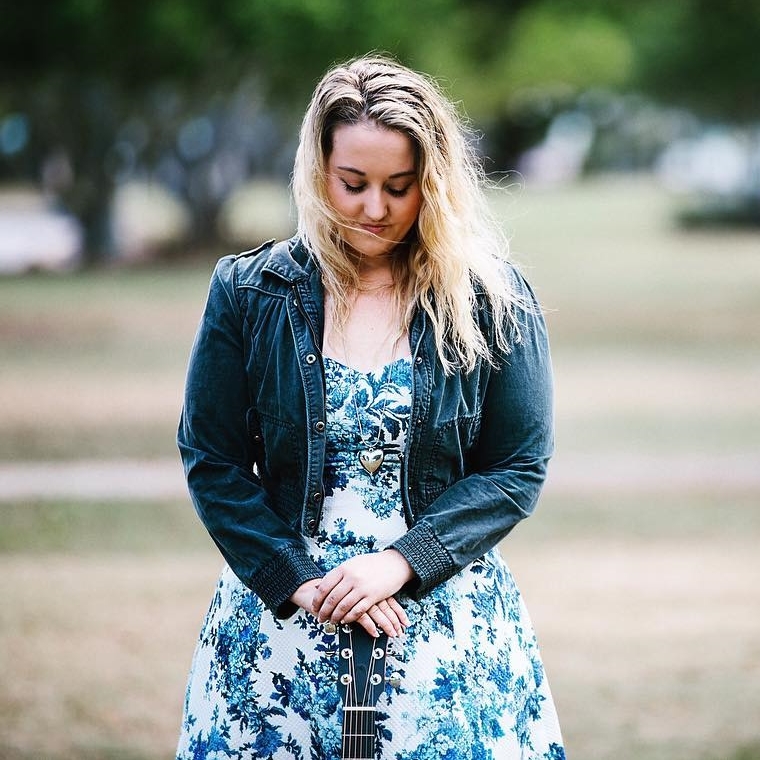 A survivor of a variety of bullying over many years, Hannah has only recently received the courage to be able to perform her music in front of others, in fact, perform full stop, in front of others. Her strength is almost tangible as she shares the victories her Lord has blessed her with. Her songs speak of adoration of her King, His mighty love, His gracious forgiveness, His strengthening Spirit as her experiences flow and her music enlightens. 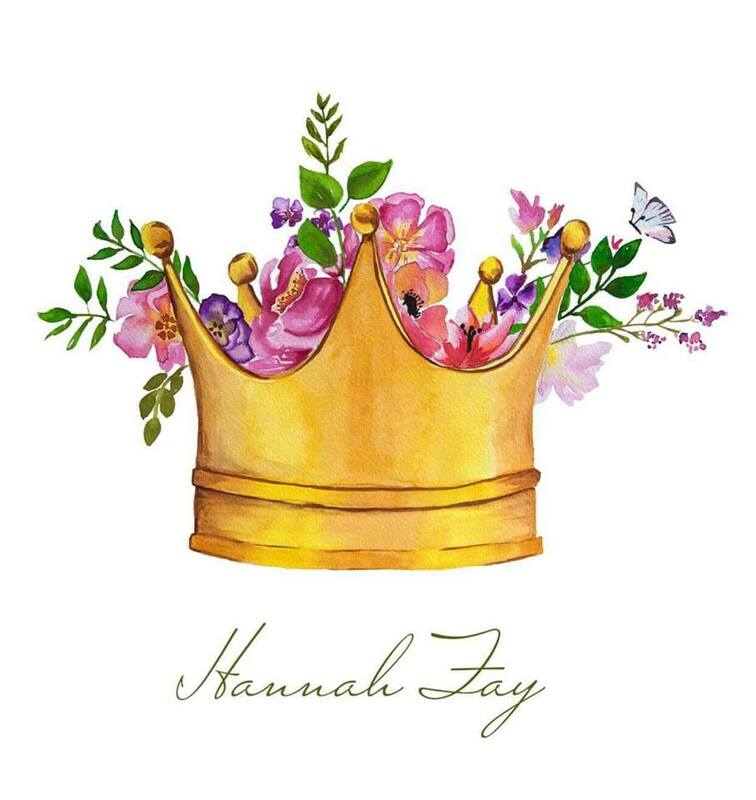 Hannah launched her debut CD ‘Crown’ on 20 April 2018, two days after it released on iTunes. It was a bold step of faith but one she took with great enthusiasm and strength from above.